Feeling inspired by the wide palette produced by the thousands of shades of gray on today’s market? Gray floods home décor magazines, and for good reason: it’s versatile and neutral but can make a statement all on its own. Gray backsplash tile ideas are the idea for a modern or contemporary space looking for something slightly different than stark white. Modern and sharp look gray backsplash ideas. You’ll find elegant gray veining swirled around creamy whites in the natural striations of a marble backsplash. Enjoy the dramatic views of a dark gray slate subway tile paired with your bright white cabinetry and absolute black granite countertops. 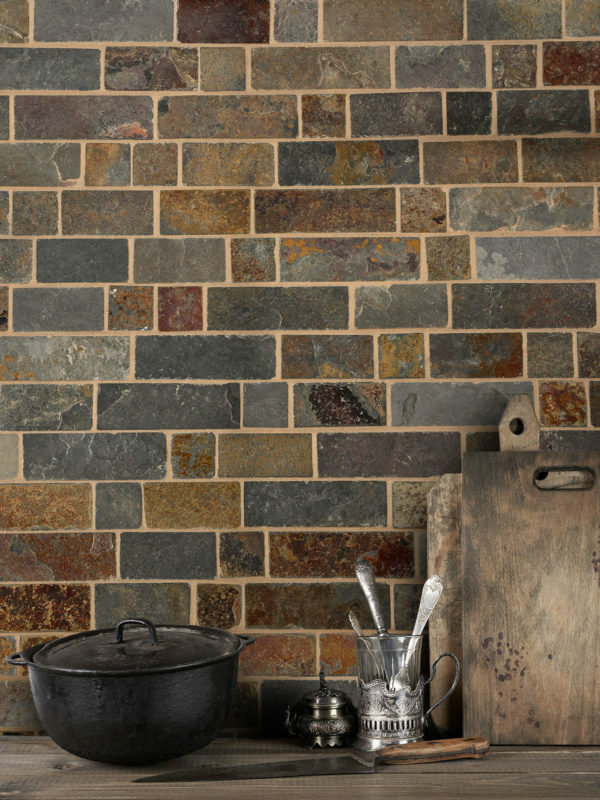 Find a combination of lights and darks that match your home perfectly with a mosaic tile that’s sure to dazzle. Design choices are unlimited with this new shade of popular neutral gray. Gray backsplash ideas can range from subtle to stunning with every variety in between. Our blog can help you to find the perfect image to inspire your upcoming project. 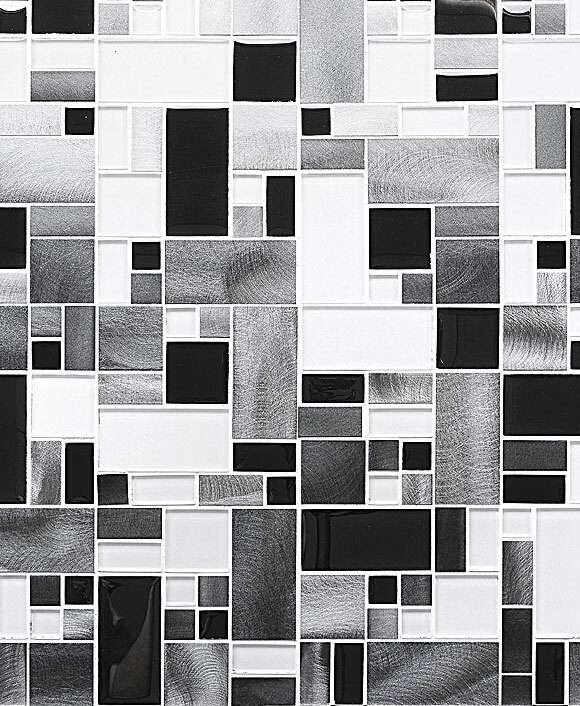 The materials that make up our selection of mosaic tiles and gray backsplash ideas are certain to exceed your expectations. You will find that they are easy to maintain, durable, and quick to keep up with. Water droplets and splashes of sauce are sure to roll right off, as most of these options are water-resistant and stain-resistant. Don’t let that impress you all on its own. Gray backsplash ideas are easy to implement because they are easily installed and easily paired with your existing features. You can take your kitchen in whichever direction you choose, from modern to contemporary to elegantly traditional. Find inspiration in these pages of perfectly put-together projects that are sophisticated, elegant, and sometimes very simple. Your design is certain to be a timeless focal point in your home when gray backsplash ideas come to life.